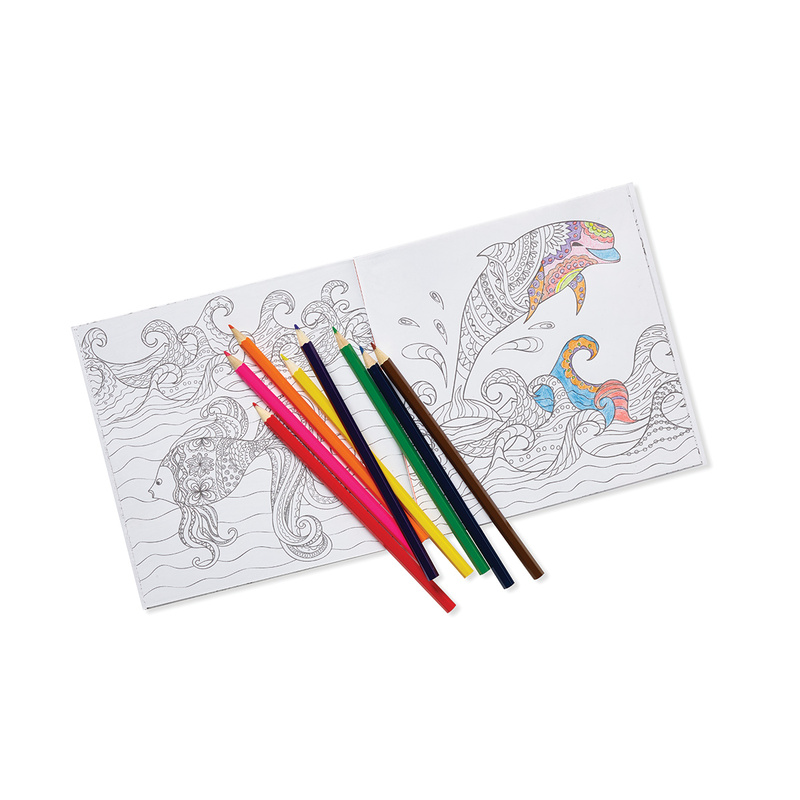 Make stress-relieving coloring even bigger with our custom full-color cover 7" x 7" adult coloring book and eight-color 7" wooden pencil set features a customizable cover and 24 fun coloring pages. 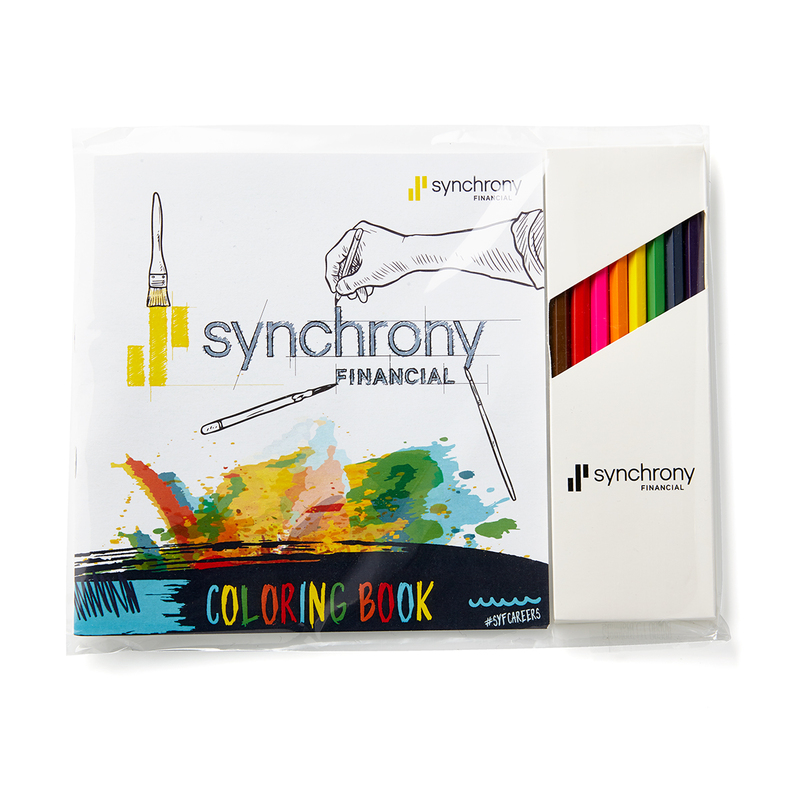 This book lets users relax, focus and enjoy the simple pleasure of coloring. The pencil box features a dramatic slash-style display window. Pencils are pre-sharpened and the pencil color matches the drawing color. The pencil box is available with optional Jornikolor imprint. Each set is individually poly bagged. 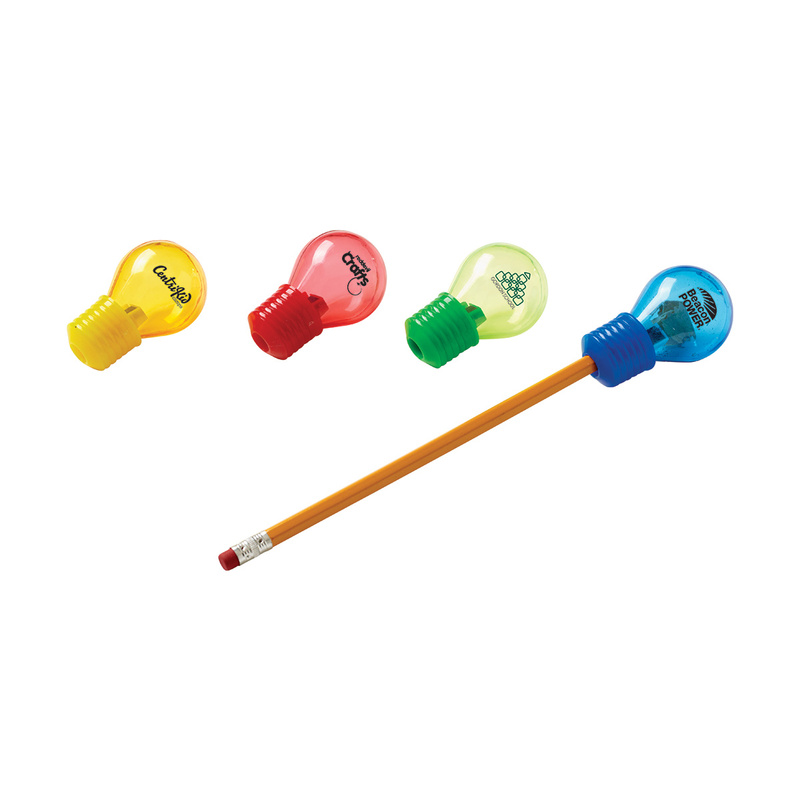 Add your full-color logo on the book and a one-color on the pencil box to boost brand awareness! 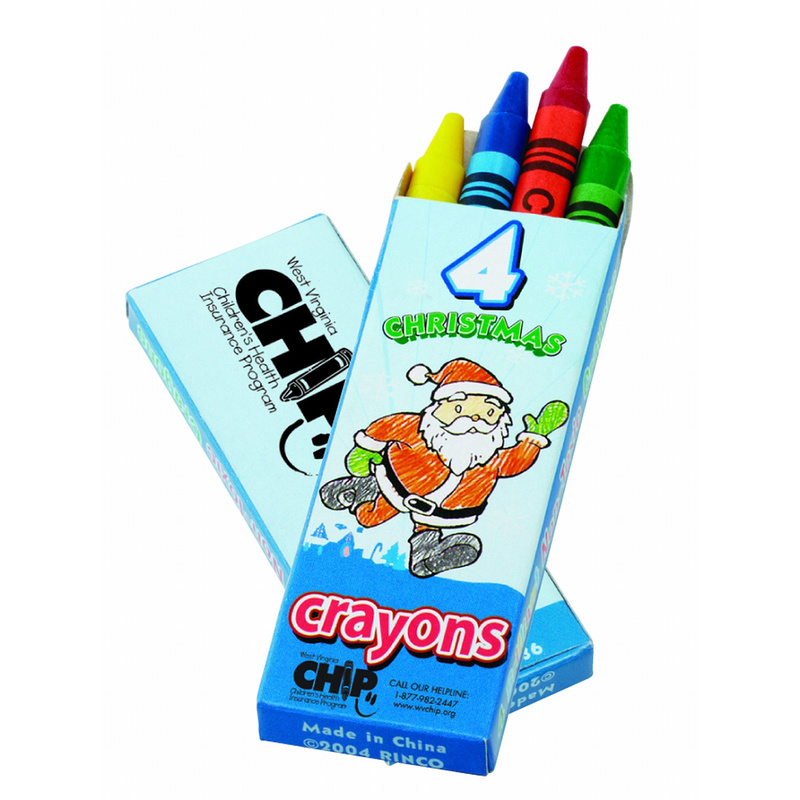 Prices include your full-color artwork on the full book cover and one-color on the pencil box. 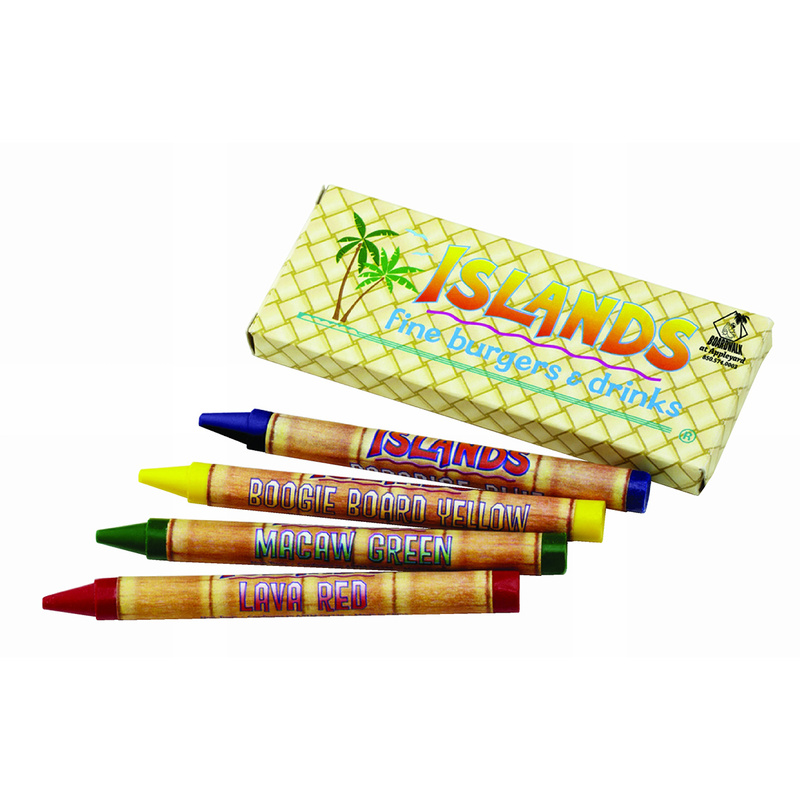 The pencil box is available with optional JORNIKOLOR full color imprint (shown in photo), please add $.99 (g) ea plus an additional $59.00 (g) setup per set. 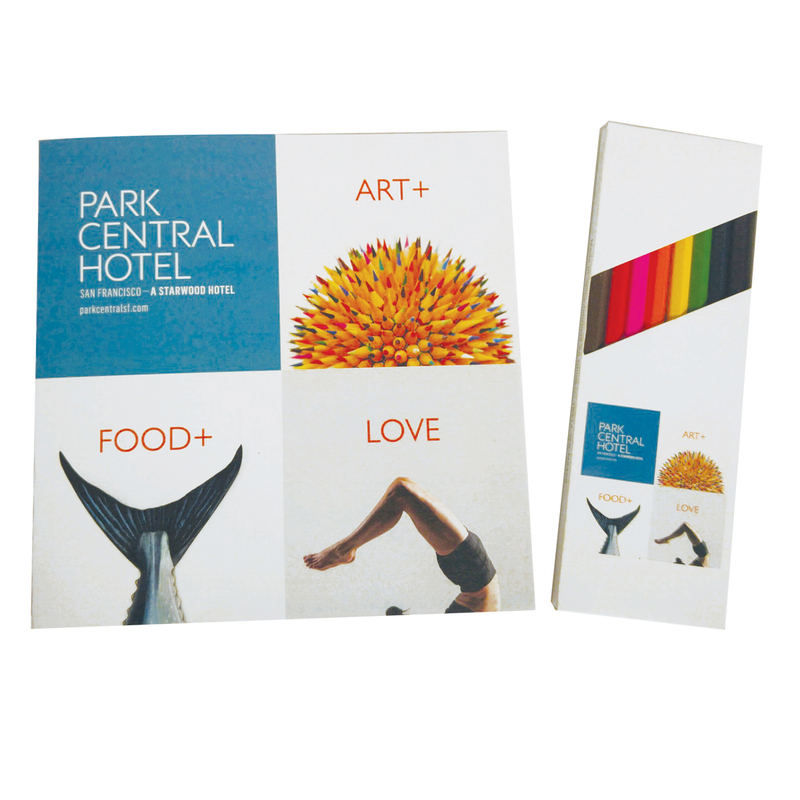 $59.00 (g) per set and includes a full-color custom design on the book cover and a one-color imprint on the pencil box. Custom Cover Design on Outer Book Cover -- folded 7"sq, Unfolded 14"w x 7"h and Pencil Set --1-1/2"sq on pencil set box. PMS Match not available.